Could it be... Archie and Sabrina?! 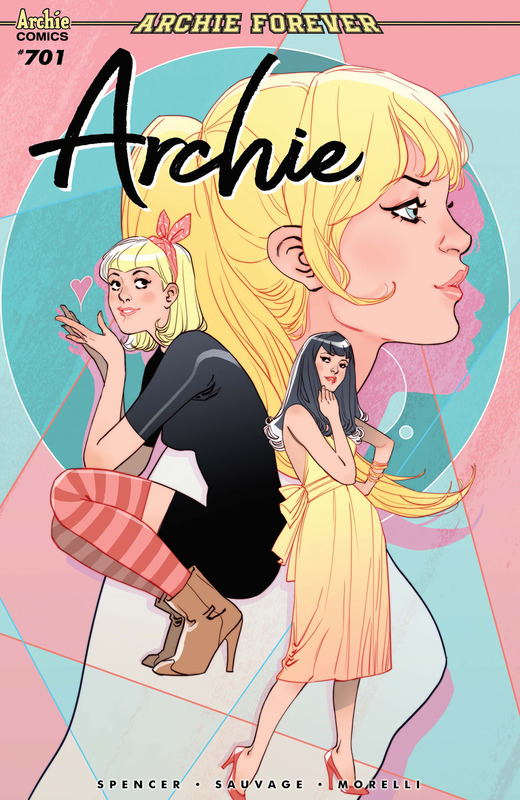 Things heat up in ARCHIE #701 from Nick Spencer & Marguerite Sauvage! 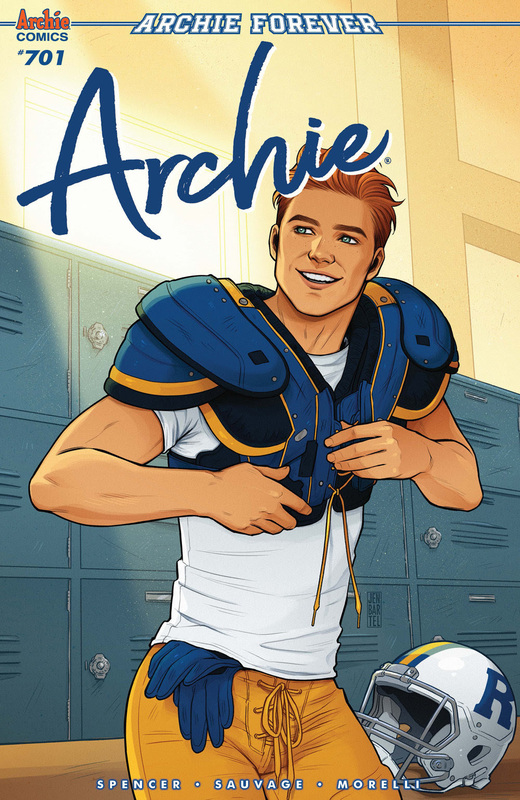 Archie Andrews has a secret — and he’s not the only one! 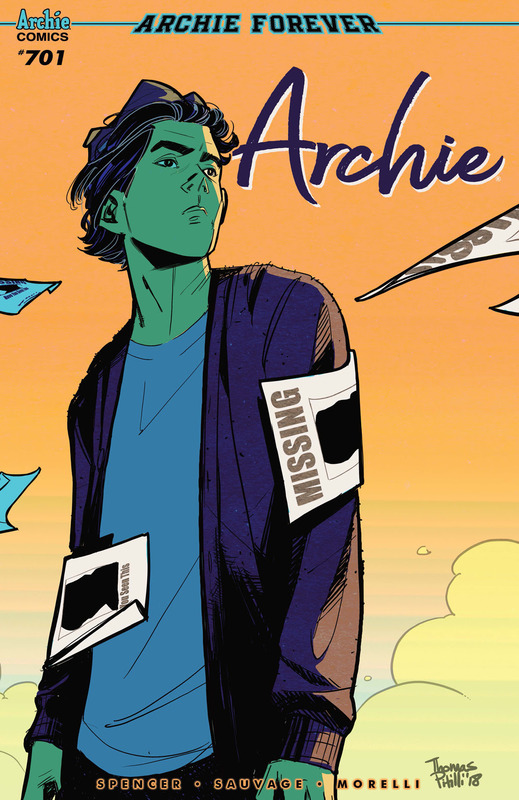 It seems like everyone in Riverdale has something to hide, but when their perfect small-town life is rocked by a mysterious surprise, the truth starts tumbling out.